It’s a familiar sight in Colorado. 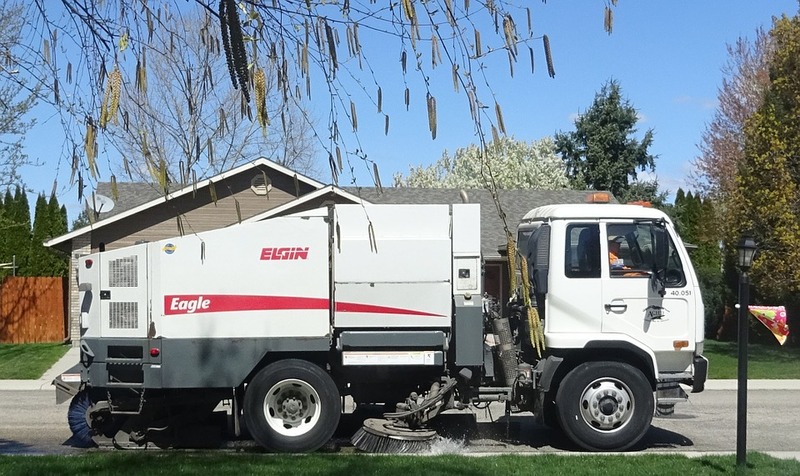 Street sweepers, the large machines mounted on truck bodies to vacuum dirt, trash, and debris that has accumulated in streets, can be found in many municipalities. While they provide a valuable service to communities in which they operate, they sometimes prove a nuisance, leaving injuries and property damage in their wake. Unfortunately for anyone who has been negatively impacted by a government-run street sweeper, in Colorado, they are generally exempt from liability for damages they cause. It may be possible to file a claim with the city in which the accident took place, but you likely won’t be able to resort to litigation should that prove unsuccessful. Why Are Street Sweepers Protected? Street sweepers that are run by city, county, or state government offices are protected by what is known as the Governmental Immunity Act. Street sweepers are also held to a different standard than other equipment run by the city or county, such as snow plows or tow trucks, because the Colorado Court of Appeals has ruled that street sweepers are classified as machinery rather than as vehicles. This affords them different protections. While the reasoning behind the law is understandable and necessary, innocent victims can find themselves with little or no recourse following an accident with a government vehicle. If you are injured or your property is damaged due to a collision with a street sweeper, you should first report the incident to your local authorities just like you would after any accident. Then, your only recourse will likely be to file a claim with the RTD or whatever government body is responsible for operating the machine. If it’s found that your vehicle was parked illegally, you will probably have no case. If, however, you can show that the operator of the vehicle was acting recklessly or negligently, you might be able to receive compensation from the city. Most of the time, though, you will need to rely on your own automobile or health insurance to cover your expenses. Many street sweepers are actually overseen by private companies. For instance, here in Colorado Springs, the Alpine Street Sweeping Company has been delivering sweeping services for over three decades. Private operates like Alpine normally can be found on commercial properties. Places they are likely to serve include grocery stores, retail locations, pharmacy and drug store chains, department stores, malls, office buildings, warehouses, entertainment venues, and shipping and distribution centers. In addition to street and parking lot sweeping, they also provide property maintenance services, construction debris clean-up, and asphalt and striping clean-up. Obviously, the laws that protect government agencies under the Governmental Immunity Act will not apply to private operators such as Alpine. If you’ve been injured or had property damaged by a street cleaner, it’s important that you determine whether it was a government- or privately-run machine. When Does the Governmental Immunity Act Not Apply? The operation and maintenance of any public water facility, gas facility, sanitation facility, electrical faculty, power facility, or swimming facility by such public entity. The operation and maintenance of a qualified state capital asset that is the subject of a leveraged leasing agreement. If you’ve been injured in an accident with a government vehicle, it can be complicated to receive full and fair compensation. How successful the claim will be is affected by which government agency was involved, what type of vehicle it was, and whether there was gross negligence on the part of the employee or agency. 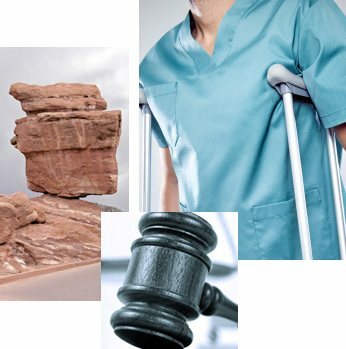 The best thing you can do is connect with an experienced Colorado Springs car accident attorney to discuss the circumstances of your case as soon as possible. Contact a friendly and knowledgeable representative of The Bussey Law Firm, P.C., today at (719) 475-2555 to schedule a free consultation.